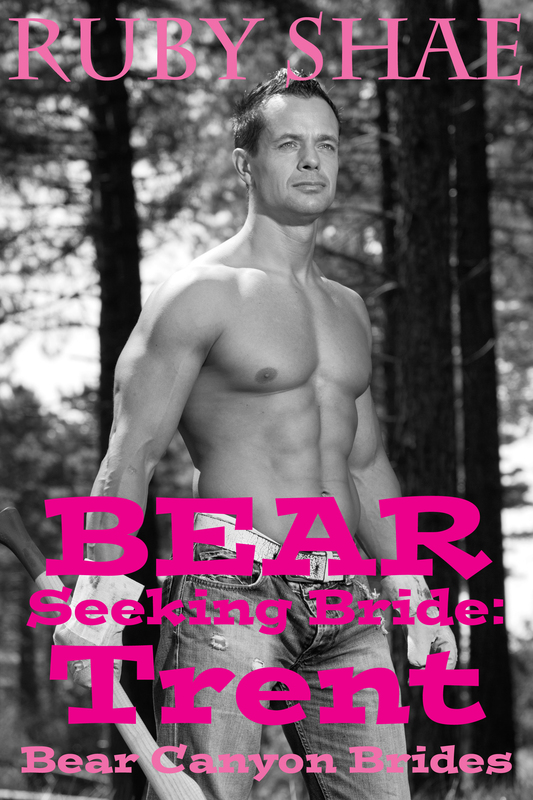 BEAR SEEKING BRIDE: TRENT (Bear Canyon Brides, Book 3) is coming 3/17! This is Trent Mallory’s story! Find Travis’ (Book 1) story here! Find Tyler’s (Book 2) story here! Just wanted to let you know how much I enjoy your stories. I am disabled an spend lot of time reading. Thank you so much for giving me so much enjoyment to help past the time.